to understand, than to be understood—to love, than to be loved. For it is by self-forgetting that one finds. It is by forgiving that one is forgiven. These powerful words direct us to at least try and become the highest and best we can be. They are lofty goals for sure but I believe that there is no upper limit on human functioning. Why not at least strive to become that enlightened person? Improving one’s conscience contact with a God of your understanding can only add to our general wellness. I believe as they say in AA that with every action we take we either are taking a step further away from our last drink, acting out or whatever drug of choice we have or taking a step closer to our next one. The same is true for wholeness which I call God consciousness. With each action we either move one step closer or further from God as the case may be. 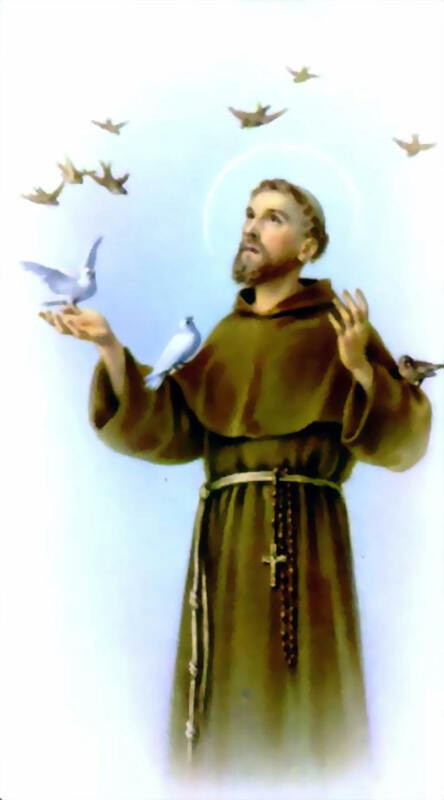 “The actual experience of meditation and prayer across the centuries is, of course, immense. The world’s libraries and places of worship are a treasure trove for all seekers” and so it says in the Twelve and Twelve. To be able to stop when challenged or afraid and pause in reflection is one of the greatest gifts of recovery. Active addicts usual run their life on self-propulsion and self-will. What they think, is what they do and what they do defines them as to what they are. This negative self-talk helps keep the addict in a forever state of shame. The ability to pause, then pray for guidance and to sit still long enough to regain equilibrium is a key tool for long time sobriety and it can happen daily, if not hourly or even minute by minute. It also says in the Twelve and Twelve that “there is a direct linkage among self-examination, meditation, and prayer. Taken separately, these practices can bring much relief and benefit. But when they are logically related and interwoven, the result is an unshakable foundation for life.” God is either everything or He is nothing. Interesting concept for sure. 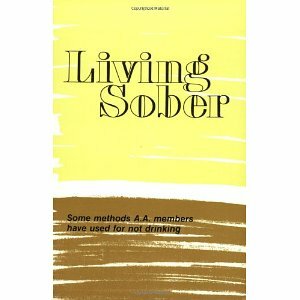 In 1975 AA released a book called Living Sober that offers with added clarity and tools more designs for living in the solution of sobriety. After years of active addiction it is very hard for addicts in recovery to simply create a new way of living. This text is a compilation of small vignettes illustrating pragmatic ways to change. On page 33 it describes alcoholism as a “lonely disease.” It goes on to say “we often felt a deep sense of not belonging, and when the effects of alcohol wore off [or acting out] , we were left feeling more set apart, more left out, more different than ever, and sadder.” With an ever present Higher Power, fellowship and meetings, that pervasive sense of aloneness can and will be lifted. And lastly I want to comment on the “praying for God’s will for us” piece. Addicts in pre-recovery have a very child-like view of God, seeing Him as some kind of a Santa Clause, which over time leads to disappointment and loss of faith. Addicts never do end up with that “bike” they asked for. This step really forces addicts to look at the concept of a Higher Power in a more adult fashion seeking truth, justice, love and wellness. As we head into December, the holidays and Step Twelve, we are becoming more illuminated as to how we want and need our lives to be. If you are still struggling with sobriety and might just now be ready to become willing to be willing to change, feel free to contact me, and remember misery is optional.